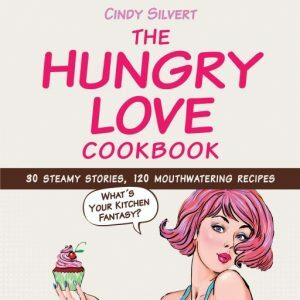 What is “The Hungry Love Cookbook” & Where Can I Get One? Why did I write The Hungry Love Cookbook? I’m not a fan of long, complicated recipes so these are easy, fast yet delicious. I hope you have as much fun reading it as I did writing it! Easy scrumptious recipes & hilarious stories!